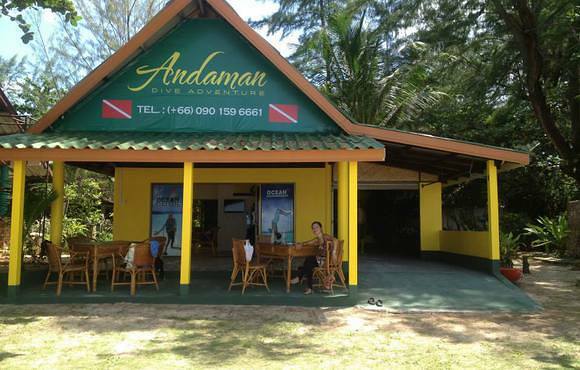 Andaman Dive Adventure is the only dive resort that is really located on the beach of Koh Lanta and directly leaving from there by big boat. 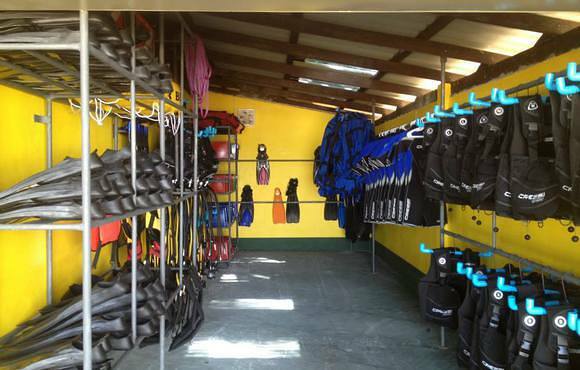 All Cressi dive gear is brand new, newly build dive boat and experienced Padi instructors and Divemasters. 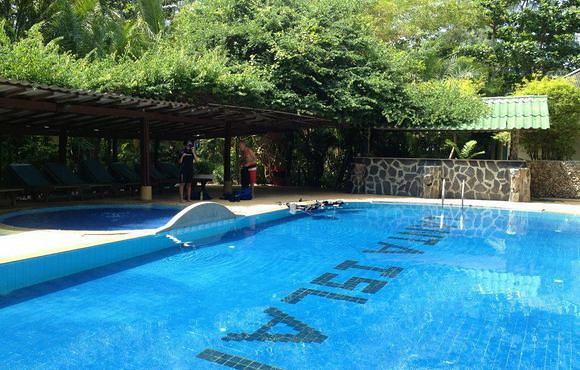 Behind de dive center is a pool and a classroom, so you don't have to leave the beach. Small dive groups and relaxed diving are our focus. 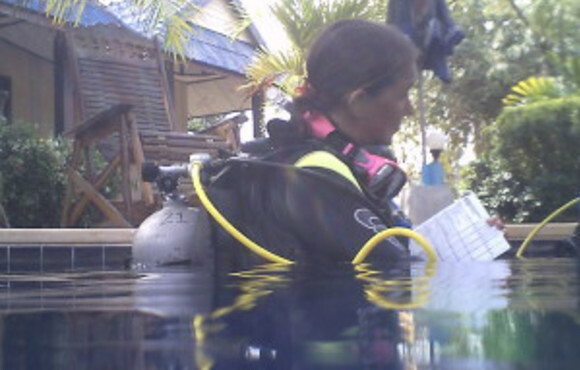 Andaman Dive Adventure offers relaxed dive trips and Padi dive courses in small groups with experienced Padi dive instructors and Padi Divemasters. Shop, pool, classroom and boat are all on the same beach, which makes your whole holiday experience tropical, easy, relaxed and memorable.